Have you been charged with a crime in Alameda County, California? Ginny Harjot Walia is an experienced trial attorney who will fight for your rights. 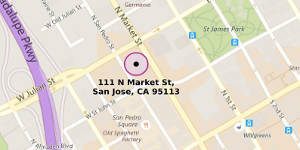 She handles cases all over the San Francisco Bay Area and Alameda County. From Probation Violations to DUIs and Murder, Walia will be on your side, giving you the best defense for your criminal case. Ginny Harjot Walia handles criminal cases in Oakland. Misdemeanor cases which occurred in the cities of Albany, Berkeley, Emeryville, Oakland and Piedmont are heard at the Wiley W. Manuel Courthouse. In addition felony cases from throughout Alameda County concerning Welfare Fraud and Health and Safety Code Sections 1350, 11357, 11377, are assigned. Call: 1 (510) 887-5910 for a free consultation about your case. Misdemeanors and Felony Cases which occured in the city of Alameda are heard at the George E. McDonald Hall of Justice in Alameda. Call: 1 (510) 887-5910 for a free consultation about your case. Fremont, Newark, and Union City misdemeanors and felony cases may be heard at The Fremont Hall of Justice. Call: 1 (510) 887-5910 for a free consultation about your case. Misdemeanor cases which occured in the cities of Hayward, San Leandro, San Lorenzo, and Castro Valley and adjacent unincorporated areas are heard at the Hayward Hall of Justice. In addition, it handles felony cases for the southern and eastern area of the County, including Dublin, Fremont, Hayward, Livermore, Newark, Pleasanton, San Leandro, San Lorenzo, Castro Valley, Union City, and adjacent unincorporated areas. Call: 1 (510) 887-5910 for a free consultation about your case. 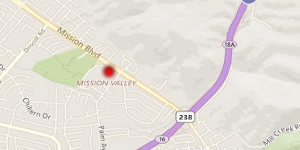 All misdemeanors and felony cases which occurred in the cities of Dublin, Livermore, Pleasanton and adjacent unincorporated areas are assigned to the Gale/Schenone Hall of Justice in Pleasanton. Call: 1 (800) 379-9330 for a free consultation about your case. 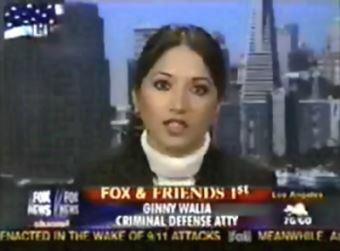 Ginny Harjot Walia represents clients in San Francisco, the East Bay and all parts of the greater Bay Area. Call: 1 (800) 379-9330for a free consultation about your case.